FIND OUT IF YOUR ELIGIBLE TO ENROLL! Shore graduates were 2nd in the state with an average score of 89.6%, according to the New Jersey Board of X-ray Compliance 2017 Examination Results Comparison. Stay current on the latest school news, information & updates! Click here to sign-up today! The Shore Medical Center School of Radiologic Technology is a full-time, 21-month certificate program in Radiologic Technology. 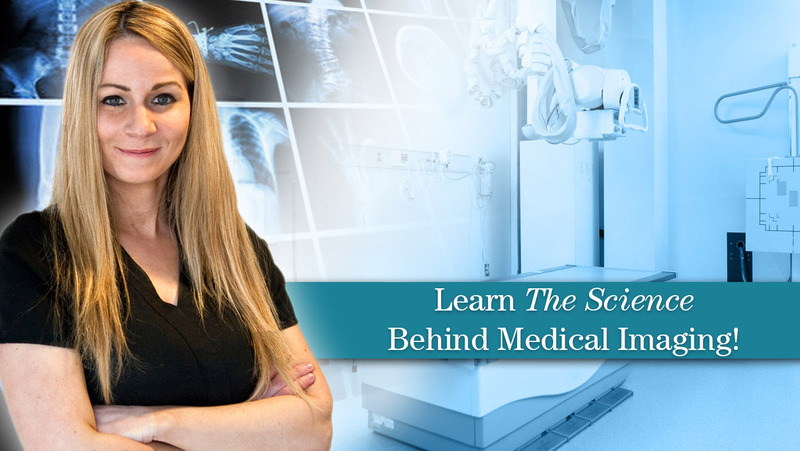 Through participation in classroom, laboratory, and clinical activities, students are prepared to successfully begin a career as a Radiologic Technologist. The program is accredited by the Joint Review Committee on Education in Radiologic Technology (JRCERT) and the New Jersey Department of Environmental Protection (NJDEP), Bureau of X-ray Compliance. Radiologic Technology program at Shore Medical Center cooperates with Atlantic Cape Community College to help prepare students for a career in medical imaging. The program meets the need of those students desiring certification and employment in the community as a Radiologic Technologist. The American Registry for Radiologic Technologists (ARRT) require students on this career path to have a minimum of an associate degree from the accredited institution to take the ARRT Radiography certification exam.